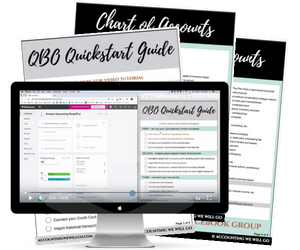 READY TO BUILD YOUR ACCOUNTING SYSTEM? We’ll help you start a QuickBooks Online account for your Amazon business for FREE. More great information for your accounting needs. Stress-free bookkeeping done for you. Tons of great information in our FREE Facebook group.